With the gentrification of Clerkenwell now complete, sizeable opportunities for residential and commercial schemes are extremely limited. 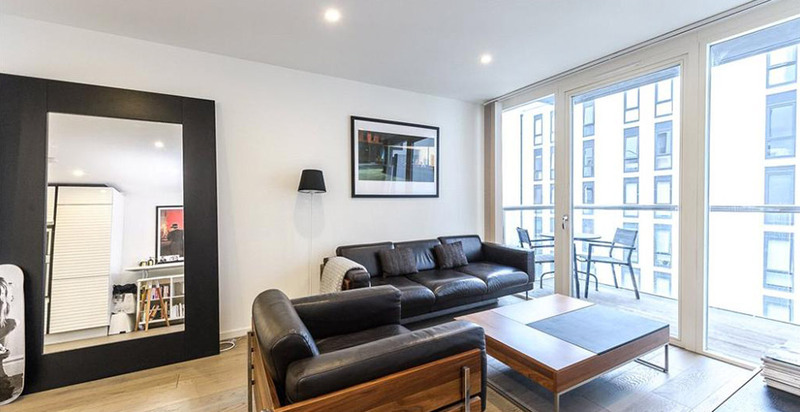 This 'area' has embarked on an ambitious renaissance and is now called Clerkenwell East. There is a high degree of obsolescence and buildings nearing the end of their useful lives, which are ready for regeneration. 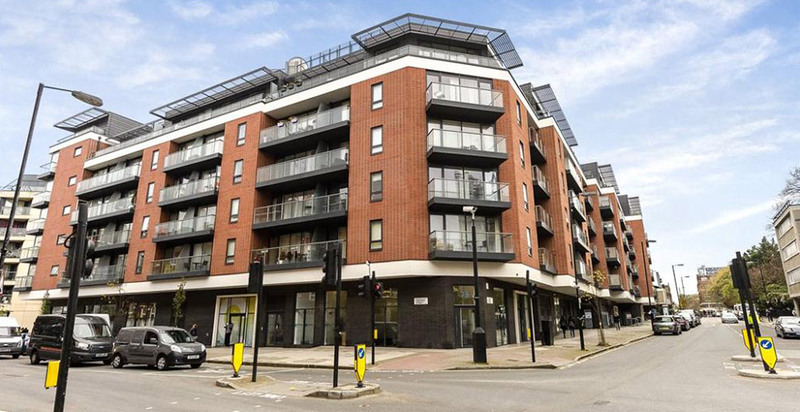 This development is in an unbeatable location in Clerkenwell, just south west of Old Street Station and north west of Barbican station. Old Street station is under 1km walk and is on the Northern Line. Barbican station is also under 1km walk and is on the Metropolitan Line, Circle Line and Hammersmith and City Line. It is two stops south of Kings Cross and two stops north of Bank. Transport links can also be accessed via the regular bus services along Goswell Road, Old Street and Clerkenwell Road. 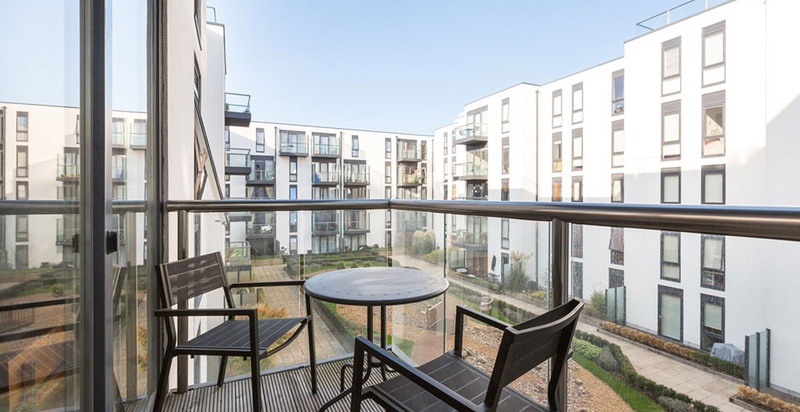 Worcester Point benefits from a daytime Concierge/Porter, Landscaped courtyard and Balconies, a Communal Roof Terrace, Bike Storage and Lift. These apartments have been built to exacting standards with white gloss open plan, fully integrated kitchens and private balconies. Finished to the highest of standards, these modern apartments also comprise of spacious lounge areas and modern, fully tiled bathrooms.